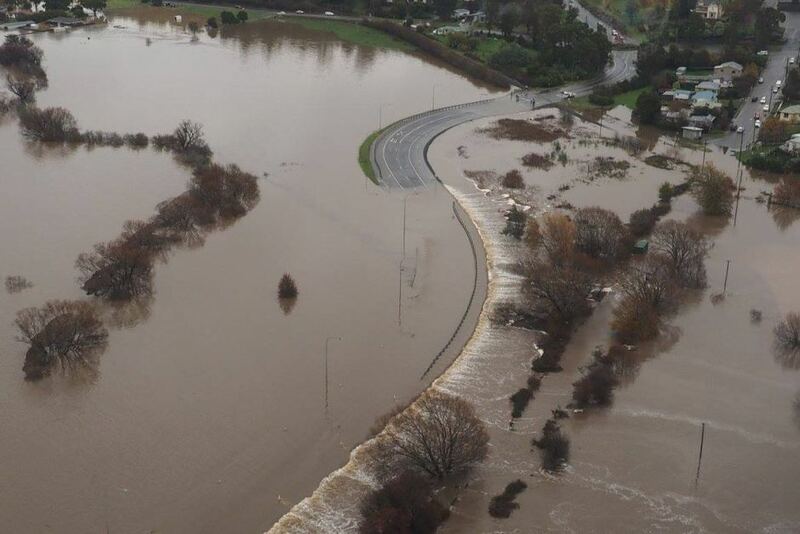 Since heavy rains and wild winds hit the south east cost on 5 June, flooding has significantly affected dairying regions in Queensland, New South Wales and Tasmania. These floods have added further issues to the industry which is already dealing with significant strain and instability. The Australian dairy industry has mobilised quickly to provide farmers with support. 48 hours on from the damaging events, recovery assistance is the primary focus. We are working to understand the full impact of the floods to ensure targeted assistance for farmers. We are working to ensure farmers have adequate access to clean water and power to enable them to keep milking. Farmers are working to protect and care for their animals during these extreme events. Unfortunately, there have been reports of cows being lost to the floods and we empathise with farmers having to face this difficult situation. Fencing is also an immediate concern, with the high water speed having destroyed many farm fences, as well as loss of pasture and newly sown crops. If my property has been affected, what should I be doing? Try to focus on your priorities by writing a quick checklist of all the jobs that come to mind – classifying them by what needs to be done today, this week and later in the month. Download your Dairy Australia ‘recovery priority list’ here. Take photos of the damage on your property to build up an inventory of losses (i.e. pumps, fencing, feed, etc). Keep records of damage on your property until Helplines become available. Accurate and timely information will help the relevant departments secure the best possible level of disaster assistance. Keep all your receipts associated with recovery efforts. What other support is there to assist me? Find out about the options for milking without electricity supply here. Find out how to manage the health and welfare of cows during floods here.